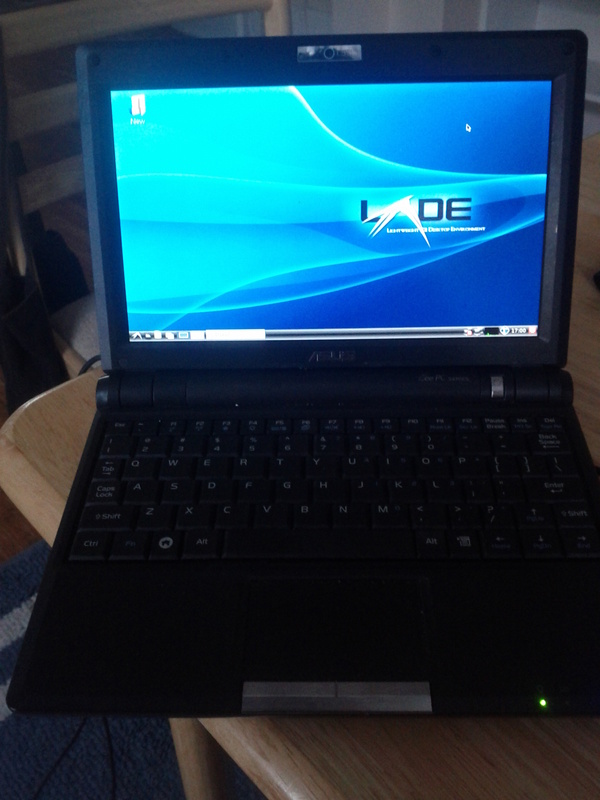 This entry was posted in Programing and tagged Arch, eeepc, installation, linux by Dave Wheeler. Bookmark the permalink. I found your installation steps easy to follow. But, I have the following setup on my VM that I’m installing ArchLinux to and I’m having problems with getting Grub to install. Here’s my setup, I’m new to ArchLinux so please help me out. Thanks. I’m certainly no expert on partitioning, but I don’t think your setup is not working because the boot partition needs to be the first partition (I primary partition), that is why its giving the error as it finds the root partition there instead. But I think people argue about where the swap should go. BTW be warned the guide is now a little out of date because they have changed the way daemons are managed (https://wiki.archlinux.org/index.php/Daemons), the new manager is systemd and thus you may(?) run into trouble setting up loading of the login and desktops, but once again I’m not sure about this. Good luck!